In this webinar, you will learn the common causes of fear, anxiety, and stress in cats, as well as the evolutionary, environmental, and social factors that often contribute to these emotions. You will also learn how cats typically express fear, anxiety, and stress and the signs to look for, some of which may be subtle. 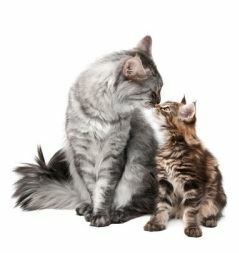 After gaining an understanding of the potential fallout of using force-based handling techniques, you will learn basic handling techniques to reduce fear, anxiety, and stress in cats that you can begin using immediately, whether you work with cats in a veterinary clinic or a shelter, or in a home setting with your clients’ cats—or even your own cats. 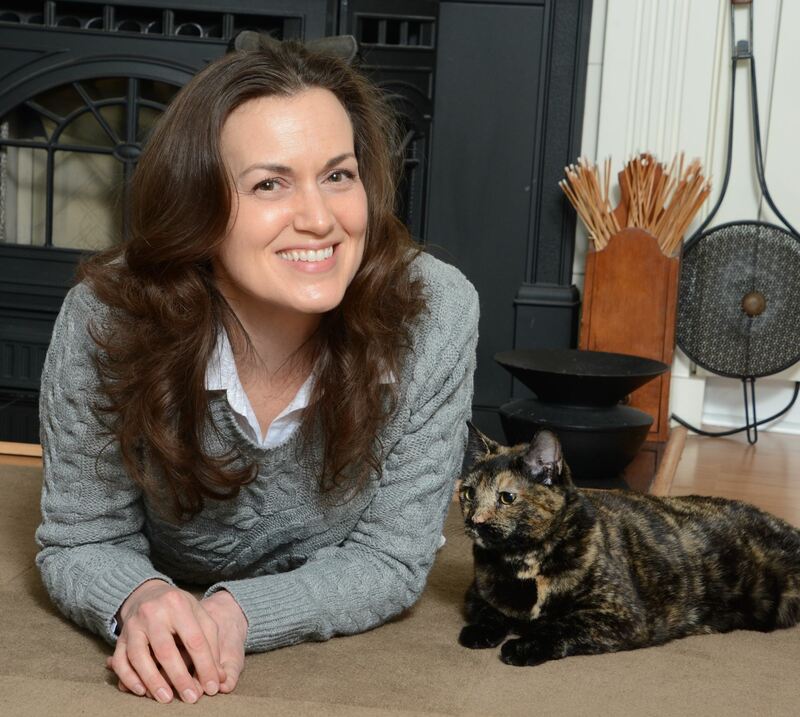 Paula owns LIFELINE Cat Behavior Solutions in Westchester County, NY. She holds a master of arts degree in education and is a Certified Animal Training and Enrichment Professional and Certified Feline Training and Behavior Specialist through the Animal Behavior Institute. She is also certified in Low Stress Handling (Silver, 2015) through Sophia Yin’s course, Low Stress Handling of Dogs and Cats, and she is pursuing a diploma in Feline Behavior Science and Technology from the Companion Animal Sciences Institute. Paula is currently a co-Vice Chair for the Pet Professional Guild’s Cat Committee and a supporting member of the International Association of Animal Behavior Consultants. She also serves as an advisor to the board of FurBridge, a non-profit animal rescue and community outreach program. A consummate cat advocate, Paula hosts an annual event for volunteers to build winter shelters for free-roaming cats in her community. She resides in Ossining, New York, with her husband and five rescued cats.